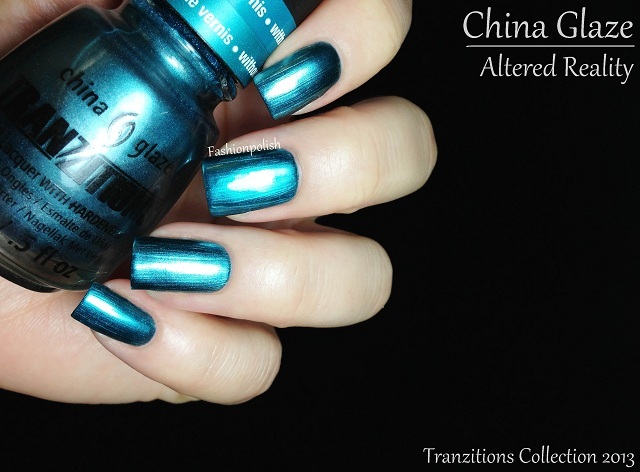 There's been a lot of hype around the new China Glaze Tranzitions collection. Truth is, the simple concept of changing the color of your polish by adding topcoat is just genius! Let's see if the Tranzitions collection lives up to our expectations. 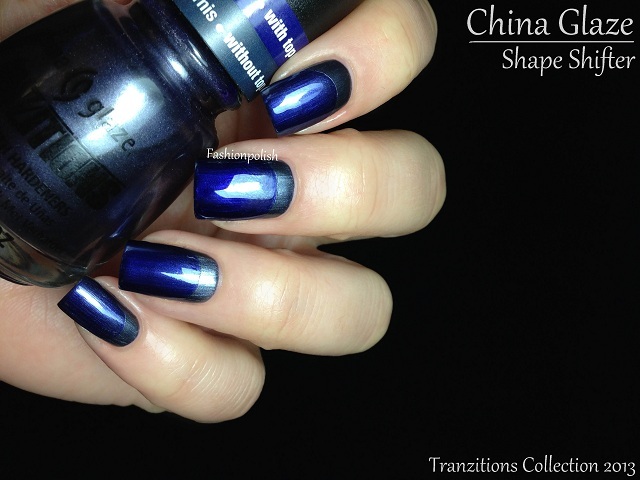 The Tranzitions were all extremely easy to apply : thin but highly pigmented and opaque in one single coat. They also all dried pretty quickly but then started to show brushstrokes and small imperfections. I highly suggest the use a ridge filling base coat as well as 2 coats of polish. That's what I did and as you can see, they pretty much look flawless that way. As for the color changing effect, I must say that I'm really impressed! They all changed radically after topcoat! Oh and you must know that if you're into stamping, you NEED these, they'll work great over any color! 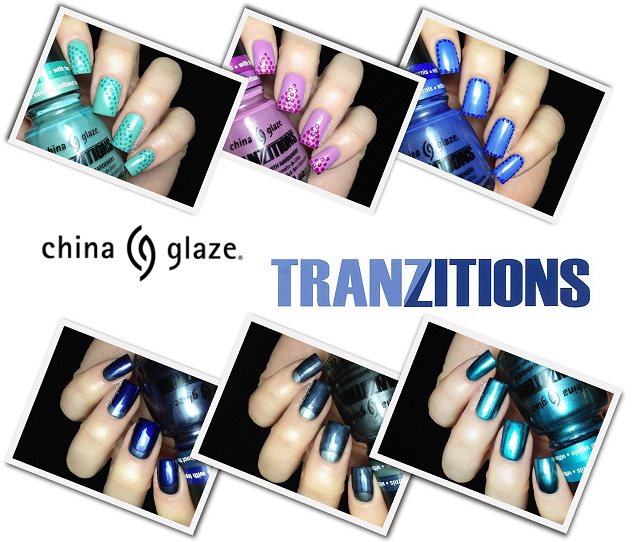 The China Glaze® Tranzitions collection will be available in January 2013. What do you girls think about these? Did you get any yet? Do you already have designs in mind that you'd love to try? 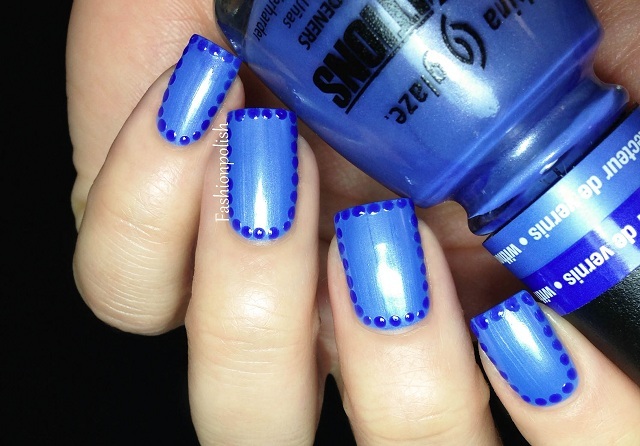 These manicures are pure perfections. 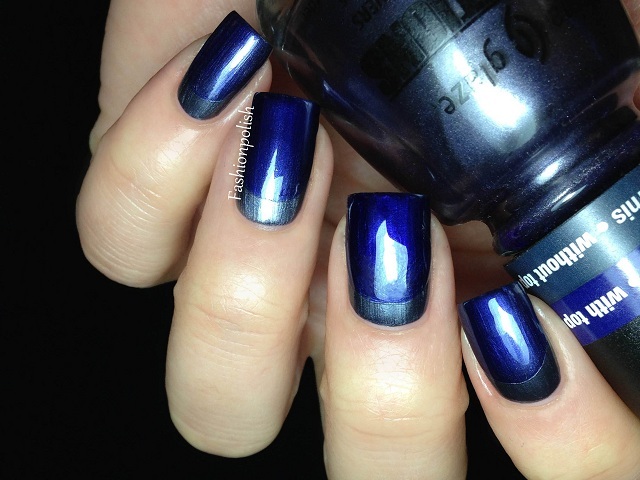 I need these polishes, just so I can make manis like these. Seems simple but so effective! Thanks for the ideas! These are beautiful. Love the color change. I read on another blog these don't change colors when you use them for stamping. I guess because when stamping the polish goes on very thin. They look great. Why do you recommend them for stamping? Because they are opaque? Or to stamp with clear polish? The Altered Reality looks pretty amazing... Excellent review! Perfect swatches as usual! I also loved all the designs you came up with for these swatches! OMG!!! I am drooling over these nail polishes!!! They all looks so pretty. I find them so elegant and classy which is perfect for any occasion. Hello! I love your blog!! 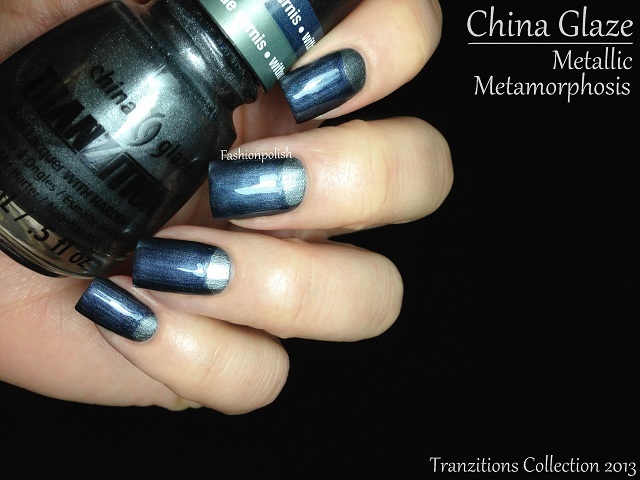 Can be used any top coat? Thanks! @Kelli yes because they're so opaque. 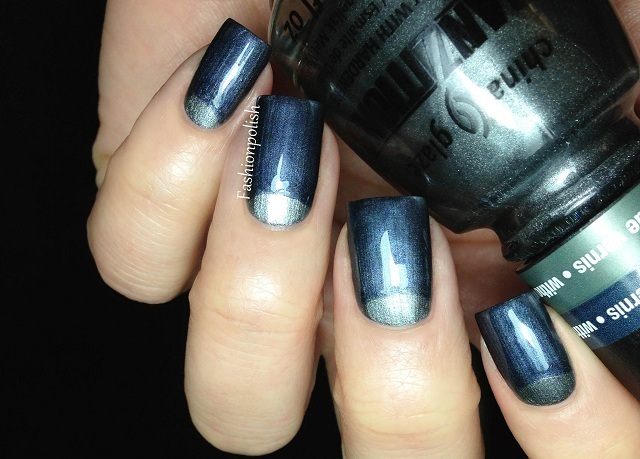 I'm not sure stamping topcoat over them would work though... I think the layer of TC has to be thick enough for the color underneath to change significantly. Someone up there has answered this prayer personally. 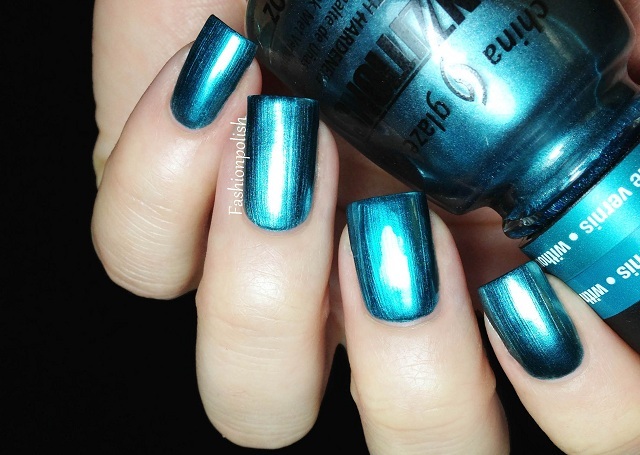 Nail polish addicts like myself must dance! Hi! I know any top coat is supposed to work but the color change seems more dramatic on your nails than it was on mine. I used seche vite, what is yours?